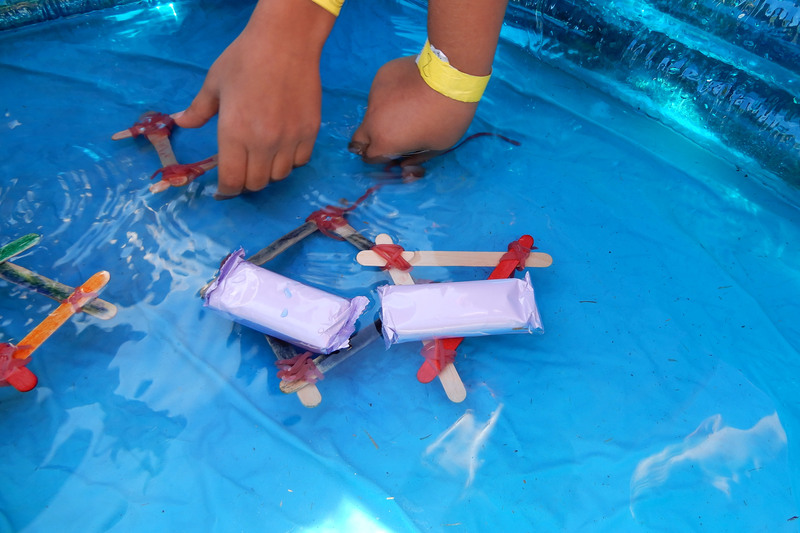 The sleepover started on Friday night with the Beavers playing games and making their packed lunch and sorting out all their water clothes ready for the next day. We split up into groups and half stayed at the Headquarters to do the Nautical Skills Stage 1 Badge while the other half hopped onto a coach and went to Engage Water Sports to do the Paddle Sports Stage 1 and Time on the Water Stage 1 Badges. 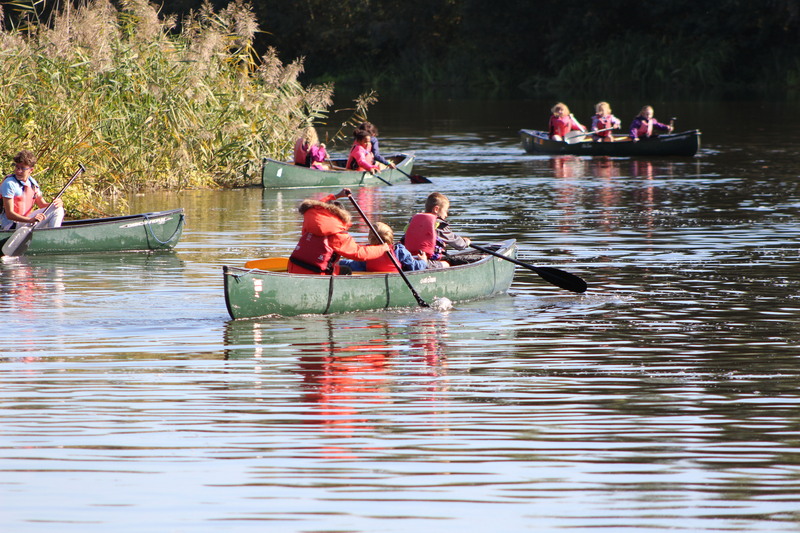 The Beavers and Cubs greatly enjoyed: – Canoeing, Kayaking and Raft Building and out of 80 Young people only a few fell in!! After lunch we swapped the groups over. 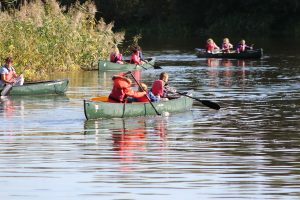 The day soon came to an end and parents arrived to collect the Beavers and Cubs who were very tired but full of excitement as they told their parents what they had done especially the ones who fell in! This was a great weekend and a huge amount of work had gone into planning the weekend so that 80 young people could experience these activities for the first time and the weather was great! 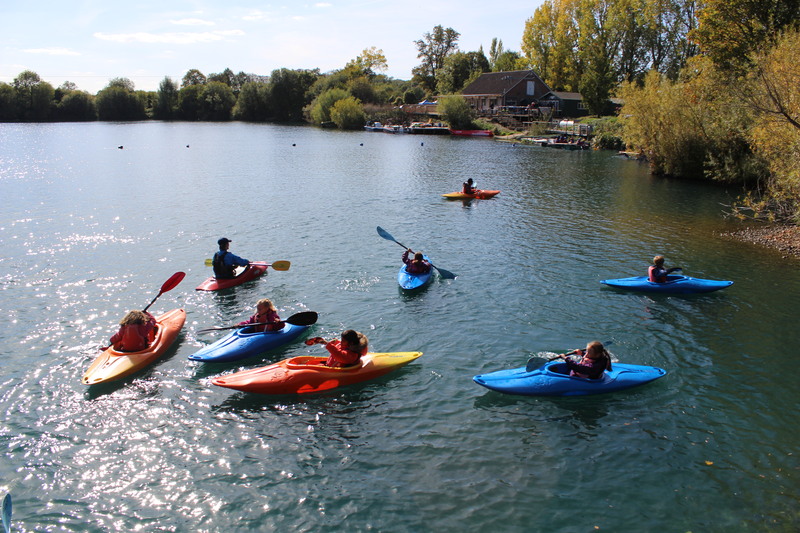 Thank you so much to Joe – ADC Beavers and her team who organised this event, Sue for first aid on Saturday, Edward and Alexander for providing extra support on the water, all the staff at Engage Water Sports and all the Beaver and Cub Leaders that supported the event. We could not have done it without you all!